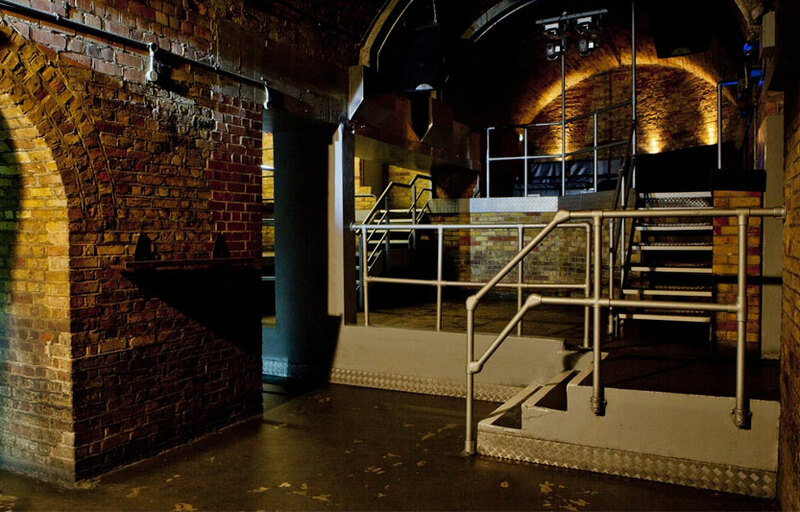 Fabric has three rooms with their own sound systems. 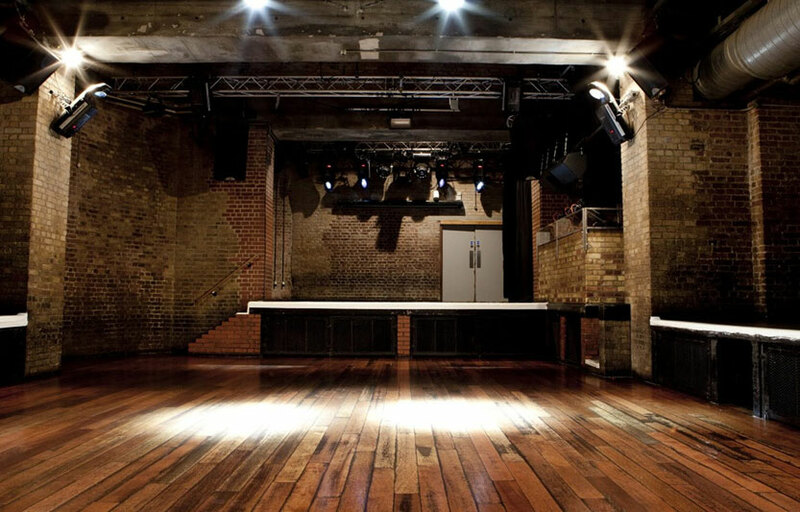 Fabric is a 19+ venue. There is discounted student pricing for some events. Room One has a vibrating floor for guests to truly “feel” the bass. The club features a lot of underground talents. Fabric is located at EC1M, 6HJ in Farringdon. How much is cover charge at Fabric? Fabric charges a cover of around £20 on most nights. How long will I have to wait at Fabric? Fabric is open on Fridays, Saturdays and Sundays. 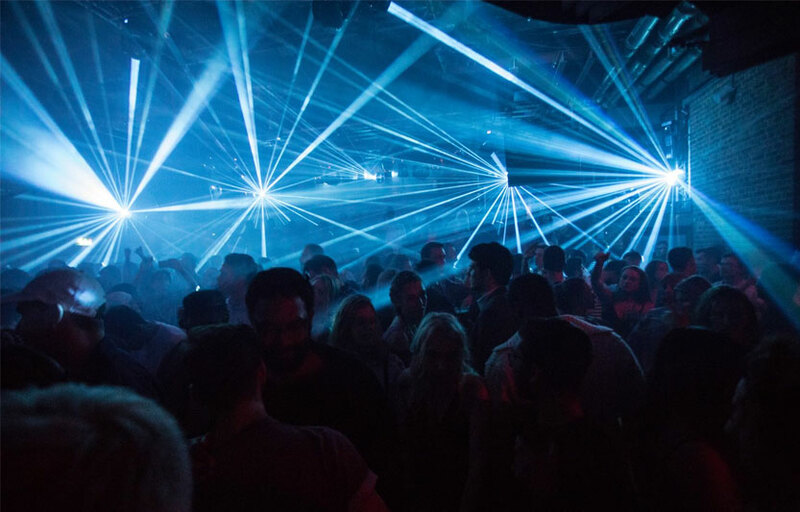 What are the best nights to go to Fabric? Each night has a different theme so you can choose the best fit. What is the dress code at Fabric? There is not a specific dress code here but be sure to avoid sportswear, hats, tank tops, shorts and flip flops/sandals. How much do drinks cost at Fabric? Expect to pay £5-10 for cocktails. What kind of music do they play at Fabric? Fabric features mostly top 40, with a mix of EDM and house. Where can I find an list of upcoming events / DJs at Fabric? 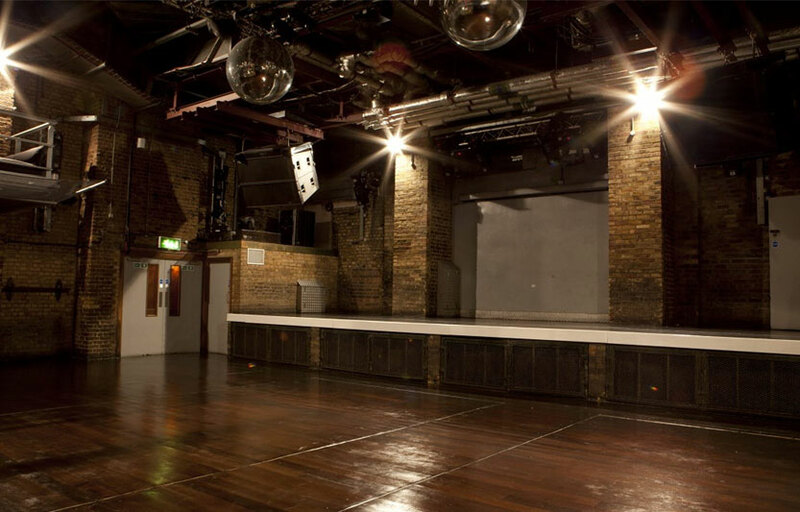 You can download the Discotech app to see upcoming events, and book tables for Fabric.